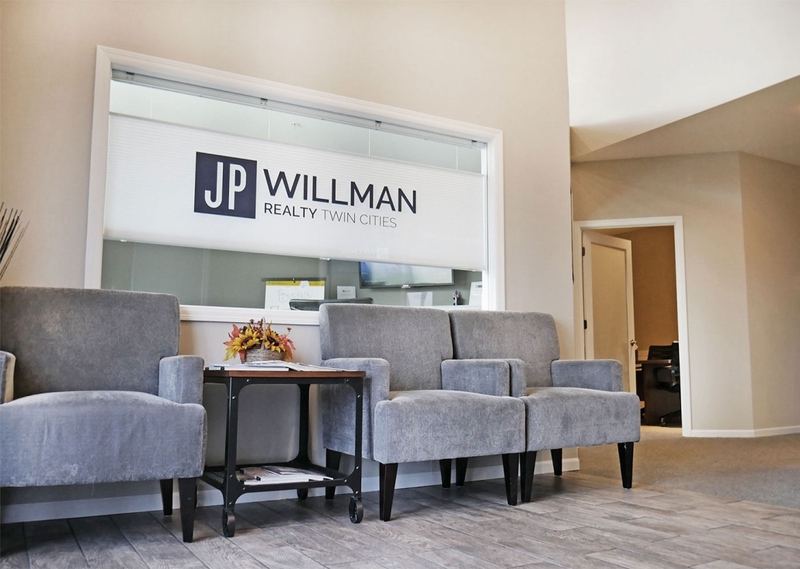 Each JP Willman Realty® broker is committed to providing the highest level of services to clients. Please send us your thoughts by filling out the above form. Comments are solely for internal use. Your information will not be shared with outside parties or used for any other purpose than to respond to your comments.